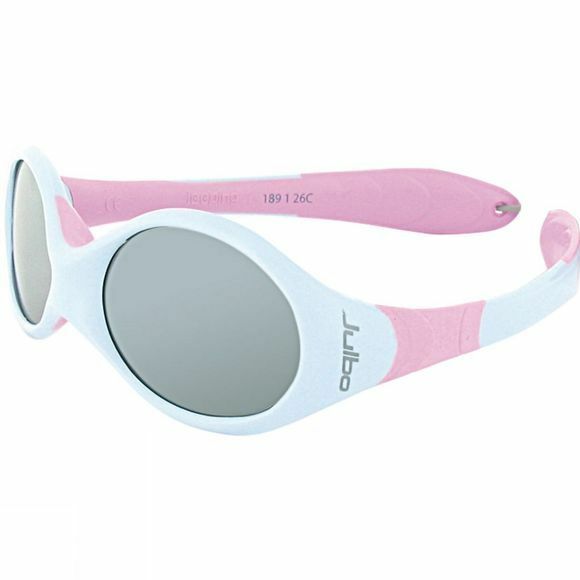 With the name that says it all, the Toddler's Looping 1 Sunglasses from Julbo can be turned any way they choose: the frame is reversible and has no hinges. The wrap around, ergonomic profile guarantees optimal coverage and comfort for all little head shapes. With curved temples and a flat elastic strap, they also offer perfect hold.